We were very honoured to be named Professional Turfcare Dealer of the Year for 2018 last night at the very special Service Dealer awards ceremony. 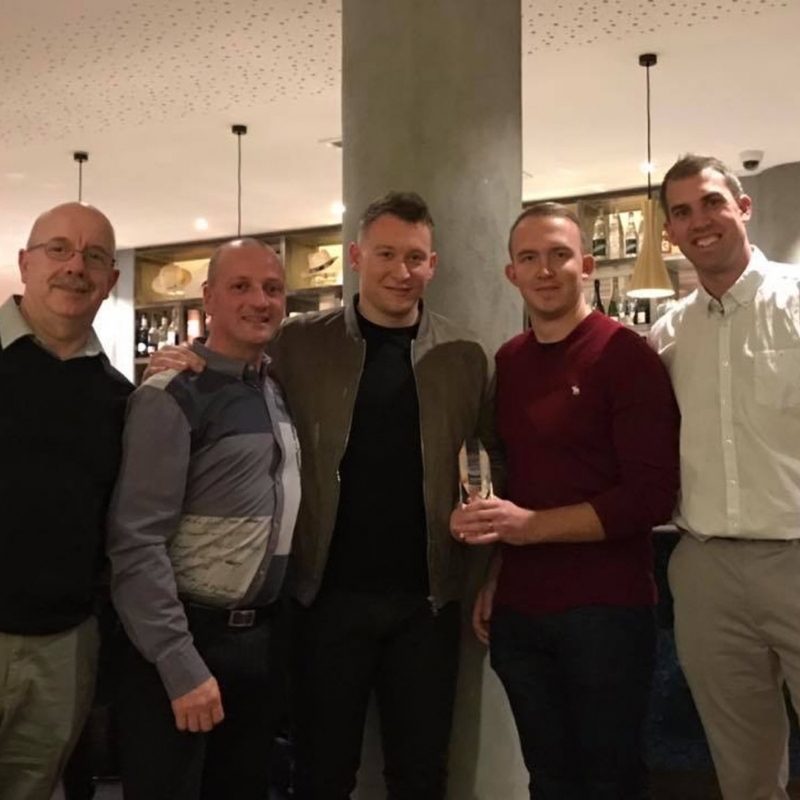 Comedian and actor Charlie Baker hosted the prestigious event at the Oxford Belfry Hotel and MD Richard Taylor was there to accept the award along with Area Sales Managers Scott Reynolds and Tom Bailey. We’re very thankful for the nomination and to those who voted for us to win! Thanks also to Etesia UK for supporting the award.